Protein Shakes for Weight Loss - Does It Promote Weight Loss? Protein Shakes for Weight Loss – Does It Promote Weight Loss? 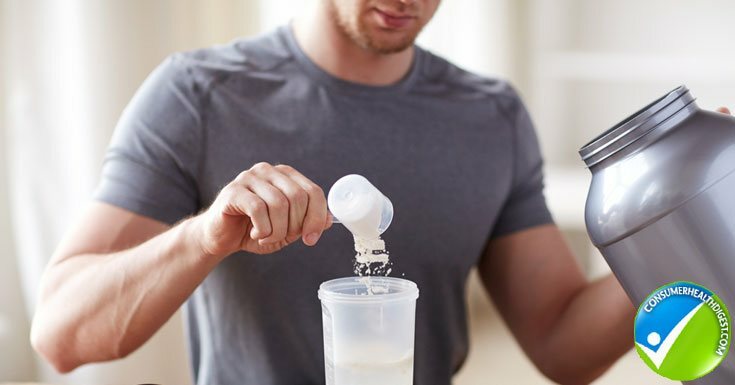 Protein shakes are often a highly recommended meal and/or snack in most nutrition programs, especially for decreasing body fat percentage in conjunction with a regular exercise program. Protein shakes can promote weight loss if used correctly. 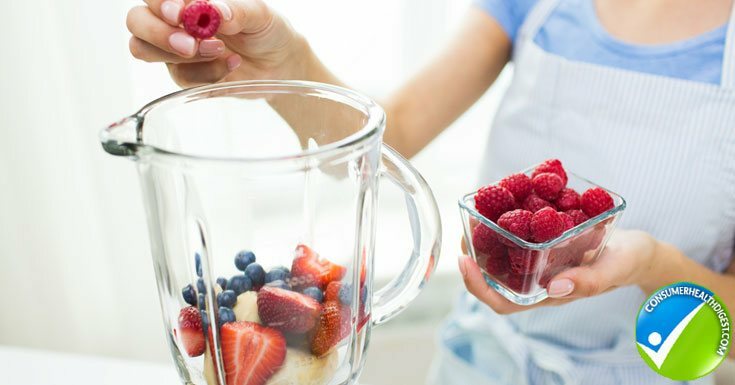 The shakes will not promote weight loss is they are consumed as an addition to an already poor diet plan with few fruits, vegetables, healthy fats, and animal proteins. The shake will help aid in weight loss if you tend to skip meals or wait too long to eat and end up eating too much because you were so famished. Consuming protein shakes for meals and/or snacks that you may have skipped before will help promote weight loss because your daily protein needs will be in optimal range and you will have a reduction in junk food cravings. It is important to choose a brand wisely. Not all products are created equal and just like most items; you get what you pay for. Keep these recommendations in mind when looking for a protein shake. If you have tried a protein shake that taste like a milk shake check the label and see how much sugar or artificial sweeteners it has. Aim for 5g or less per scoop or serving. Some of the popular ready to drink shakes are packed with 15 grams or more of sugar, making them more of a recovery drink for an athlete, who is optimal weight and even struggling to consume enough calories per day. Added sugar in protein shakes can raise insulin levels, when insulin levels are raised the metabolism struggles to burn fat cells, reducing the ability to lose weight. These shakes also have dehydrated oils and fats to produce a better flavor. The types of fats and oils added to shakes are not heart healthy. Look for a shake or powder that has 3g or less of fat per serving. The supplement and nutrition lines are packed full of products that have several unsafe additives. Look out for additives like dextrose and glucose this can raise insulin levels and actually promote fat storage. Avoid thickeners like corn, soy, xanthan gum and psyllium, these can cause digestive distress. 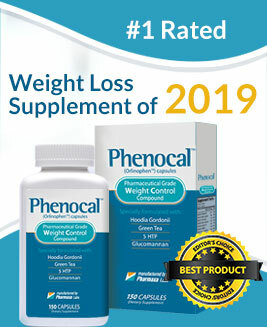 These thickeners are cheap ways for the supplement companies to add, “Weight” to the product and save money in the manufacturing process. Whey Protein Isolate is great for those who can tolerate dairy. Whey protein isolate has a complete amino acid profile and no fillers. It is easily absorbed by the muscles, promoting lean muscle mass, repair and recovery. High quality whey protein isolates are 97% lactose free, reducing the likelihood of gas and bloating, which can be a symptom of cheaper brands. Try a pea and/or rice protein instead. Soy protein- even GMO free can disrupt optimal hormone balance. Soy protein is an estrogen mimicker and can throw off optimal ratios of estrogens, progesterone, and testosterone. This is especially important for breast cancer survivors and men who have low testosterone. They have been advised to avoid foods and products that promote estrogen production. Pea and rice proteins are pure plant based proteins that provide high quality amino acids to those who suffer with lactose intolerance or any gut and digestive issues like Irritable Bowel Syndrome (IBS). By maintaining muscle and increasing resting metabolic rate. The more muscle you have the more calories you burn at rest resulting in a faster metabolism. Detox diets are very popular and they can promote dramatic weight loss but they also reduce muscle. If a detox diet is supplemented with high quality protein this can save the metabolism and muscle loss. The high quality amino acid profile in protein can help repair a leaky gut and any further nutrient loss. Consuming .8-1.0 grams of protein per pound of your ideal weight will help curb appetite. Protein is more filling and keeps you feeling full for longer. If you have a salad add grilled chicken or fish, make a protein shake with fruit instead of just having fruit as a snack. This will keep you feeling full for longer and you will be less likely to reach for junk foods and starchy foods. Those patients who have had bariatric surgery are ordered to supplement with protein shakes to ensure that they meet their daily needs and it will reduce the chance of their skin and nails breaking or becoming unhealthy due to the extreme calorie restriction. This is true for everyone; sometimes-poor skin and nails could be a result of a nutrient deficiency that can be helped with protein supplementation. Protein helps slow down the absorption of carbohydrates and sugar resulting in a more stable overall blood sugar level. Supplementing with a protein shake immediately after workout can help reduce muscle wasting, muscle soreness, and boost the overall immune system. Regular consumption of a high quality protein shake keeps the immune system strong simply because the body does not get broken down as easily with regular amino acid consumption. However, some of the weight loss supplements can also be effective in loosing weight like Lipozene. There are chronic health issues that require a low protein diet, including kidney failure. Check with your doctor before you make any major changes to your nutrition if you are suffering with a chronic disease. There are several people who do not like the idea of “drinking” their calories in the form of protein shakes. If you are one of these people simply track your overall intake and make sure you are getting in at least .8-1.0 grams of protein per pound of you goal weight. If your goal weight is 130 pounds aim for 104-130 grams per day. Get your protein from high quality sources such as eggs, fish, poultry, lean meats, nuts, beans, and seeds. If you are ready to supplement with protein shakes the best way to have them is making your own from a high quality powder. Add vegetables like leafy greens to the shake for added nutrients and fiber along with dark fruit like berries because they are low in sugar and use water or an unsweetened almond milk to blend. Protein shakes are a great tool for overall health and weight loss. It is important to know what to look for in the different brands and how to supplement them into your nutrition plan to promote optimal results. Avoid harmful ingredients including dyes, artificial sweeteners, processed oils and too much sugar. Adding protein shakes to your diet is especially beneficial for those who do not get in the recommended .8-1.0 grams per pound of ideal weight of protein per day.